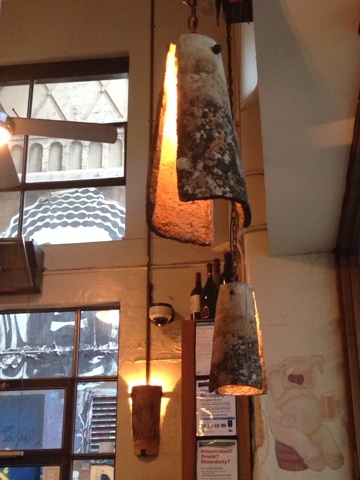 Found these recycled Spanish barel roof tiles in a Spainsh restaurant in Melbourne. Great idea converting these tiles into both pendant and wall lights. What an awesome and very nice post. I just stumbled upon your weblog and wanted to say that I’ve really enjoyed browsing your blog posts.